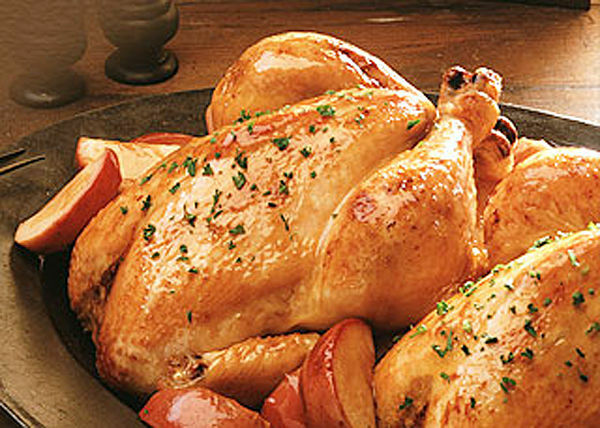 Contact Golden Chicken today at 262-637-9715 for all of your Racine, WI restaurants needs. 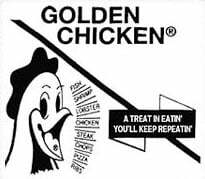 Golden Chicken is the top choice for takeout and delivery lunch and dinner in the Racine, WI area. Since 1974 we've offered delicious, American cuisine at affordable prices. Stop in and find out for yourself what's kept us in business for 36 years! Golden Chicken September Fish Specials! Golden Chicken September Chicken & Pizza Specials!